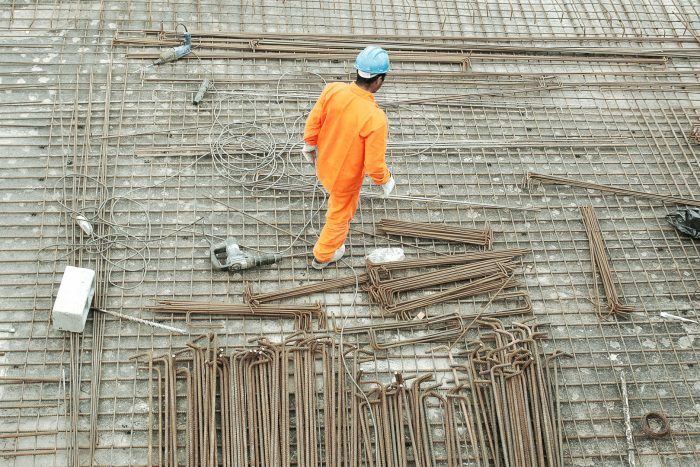 Ensuring healthy and safe working conditions for employees and contractors is the most important priority for the cement and concrete industry and its broader value chain. The GCCA member companies recognise that attention should always be paid to this area across the whole industry, and we are fully committed to playing a full part in that process. We are striving to achieve zero harm for employees, contractors and everyone that comes into contact with our activities. Everyone has a right to go home safe and healthy at the end of every day. We will promote the sharing of good health and safety practices and ensure monitoring and reporting of performance. The importance of monitoring and reporting should not only be a statutory requirement under the GCCA Sustainability Charter – it is the basis of all efforts to manage and reduce injuries, as well as provide transparency to all our stakeholders. The GCCA actively supports publication of safety data by its members as part of the industry’s wider social responsibility commitments.